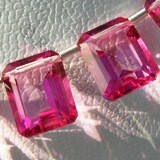 Heart is the magnificent symbol of love. 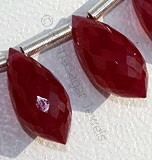 Ratna Sagar Jewels presents mesmerizing Heart Briolettes shaped beads which are created manually by our expert artisans having immense experience in the industry. 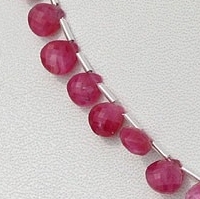 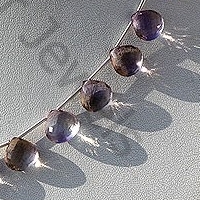 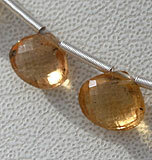 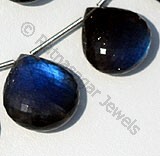 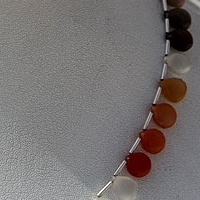 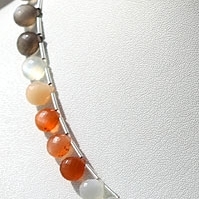 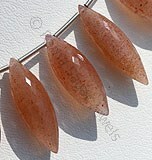 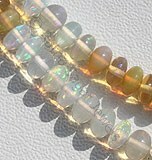 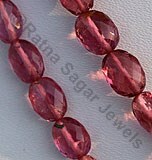 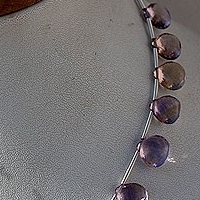 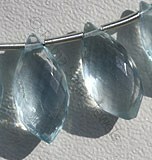 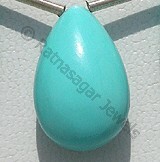 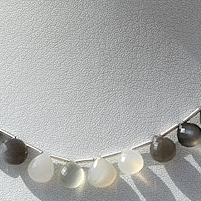 Our exquisite gemstone beads are not mass-manufactured using machines but are carved out using hands. 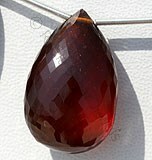 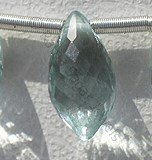 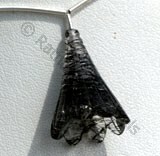 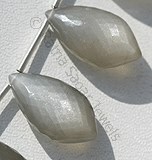 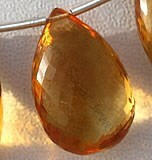 The artisans spend numerous hours in carving, polishing and getting that unmatchable heart briolette shape and shine. 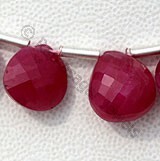 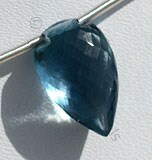 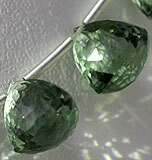 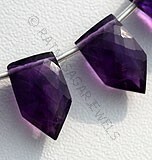 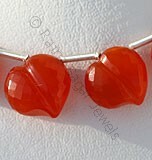 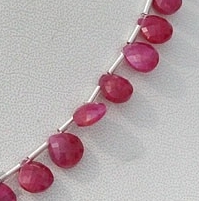 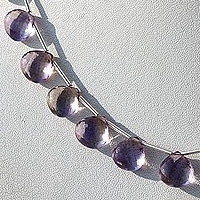 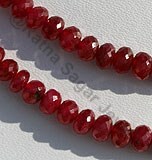 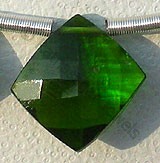 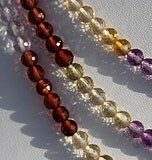 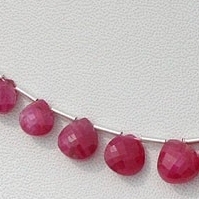 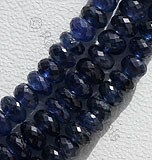 Browse through our wide collection of heart briolette gemstones beads and purchase the one of you love. 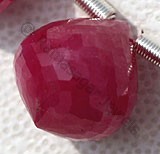 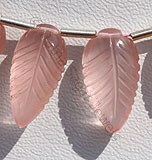 Natural Pink Sapphire-Precious Gemstone is a variety of the mineral corundum, possess property of translucent and are available in hot-pink color with silky sheen in micro cut, Heart Shape. 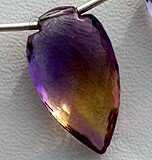 Ametrine Natural Gemstone is combination of Citrine-Amethyst quartz, possess property of transparent with vitreous luster and are available in purple-yellow light color with micro flower cut, Heart Shape. 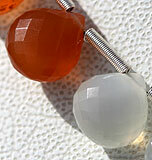 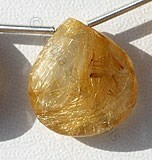 Natural Peach Moonstone is a variety of feldspar, possess property of semi-transparent with opalescent luster and are available in white-orange-grey color with micro flower cut, Heart Shape. 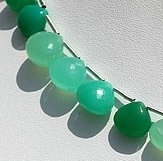 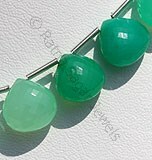 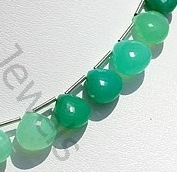 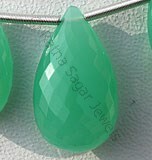 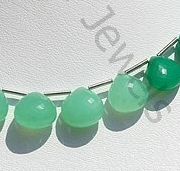 Natural Chrysoprase Gemstone is nickel-rich Serpentine deposit, possess property of translucent and are available in light minty-green to a deep apple green with micro flower cut, Heart Shape. 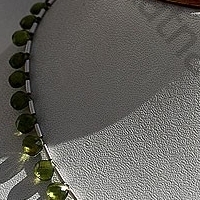 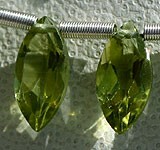 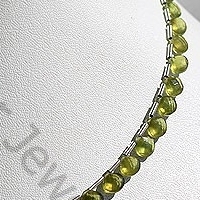 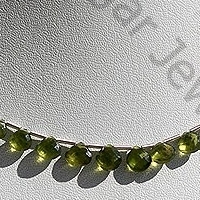 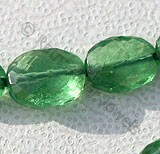 Natural Vesuvianite Gemstone Beads possess property of sub transparent and are available in green Color with micro cut, Heart Shape.